Happy Almost Spring: Flashback Friday post. Over the last few days, the weather has been lovely. Sunshine all around. It reminds me that Spring is on its way! 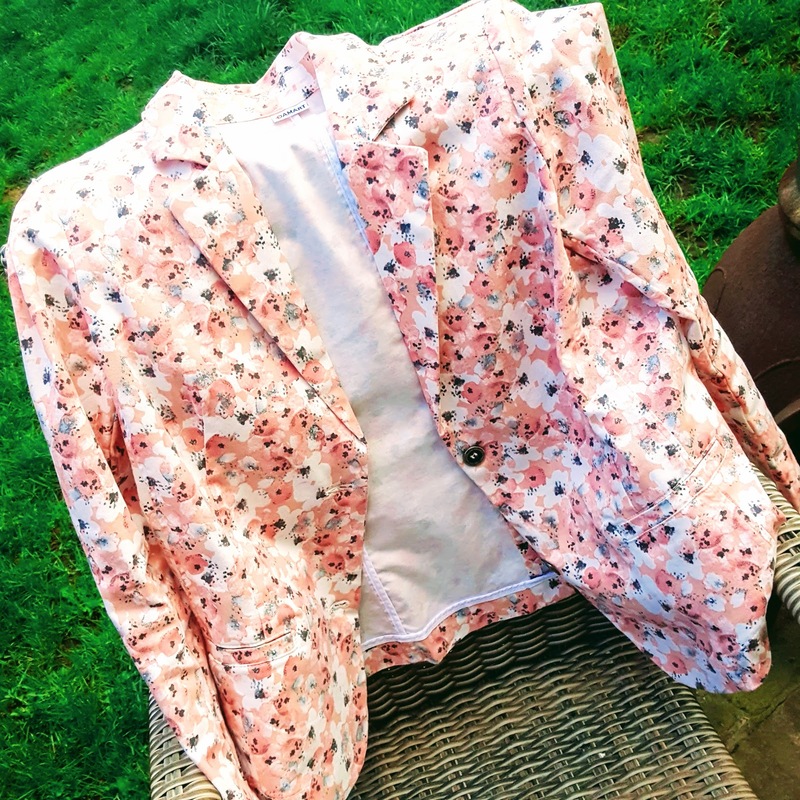 This is an outfit post I posted last year and still have the whole outfit for Spring this year. 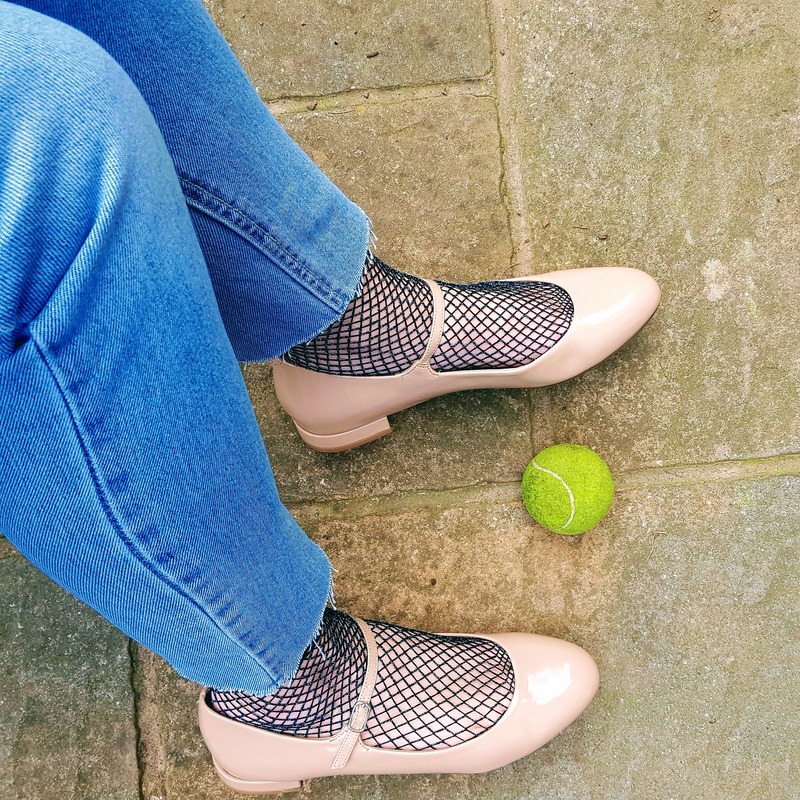 Blazer :c/o Damart | Navy T-shirt: Primark | Cut Jeans Primark | Navy Glitter Fishernet Socks | Primark | Taupe Shoes: F&F Tesco. 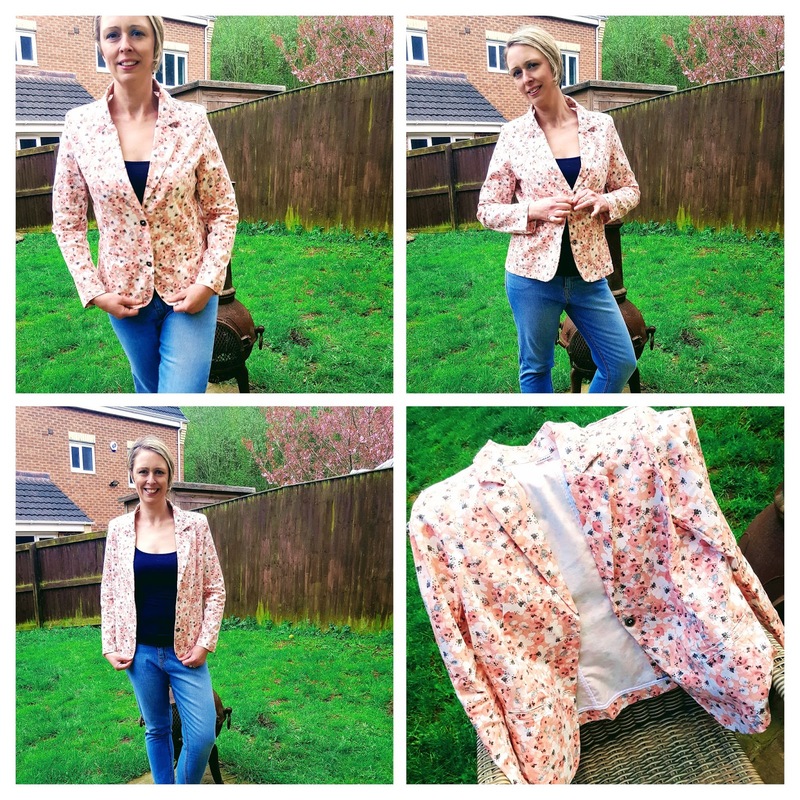 You can read the whole post here: Outfit Of The Day: Damart Spring Floral Blazer Review. 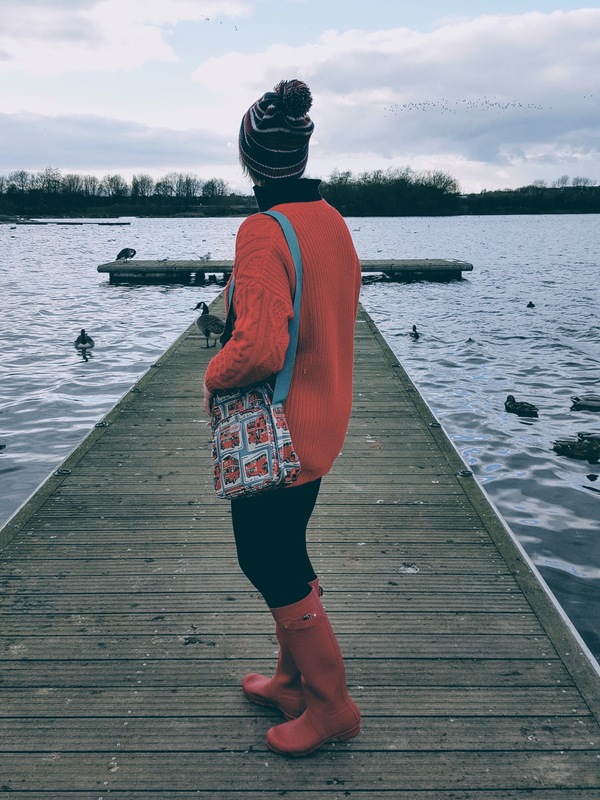 3 Reasons To Get Out And Walk- Shake The Winter Blues Away By Wrapping Up Warm And Going For A Walk Right Now. 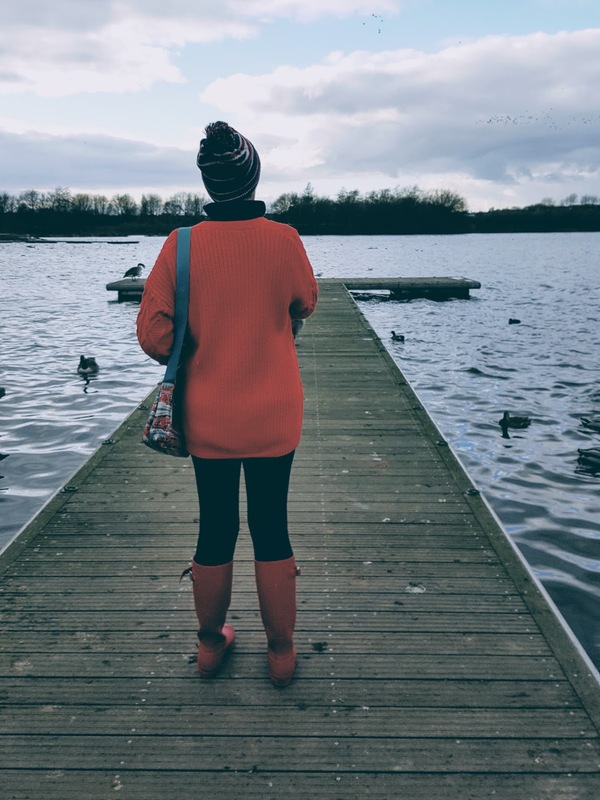 3 Reasons To Get Out And Walk- Shake The Winter Blues Away. I'm not going to let today be blue as I have two weeks holiday from work and today I started my new fitness plan. So I have plenty of time to exercise and plan healthier dinners and catch up on lots of jobs that need doing. When you reach your forties unless you are very lucky, you can easily start to gain weight. My weight fluctuates like a yo-yo since reaching 40. Happy Happy Love Your Pet Day. Happy Almost Spring: Flashback Friday. Happy Love Your Pet Day. Hello friends, happy Happy Love Your Pet Day. 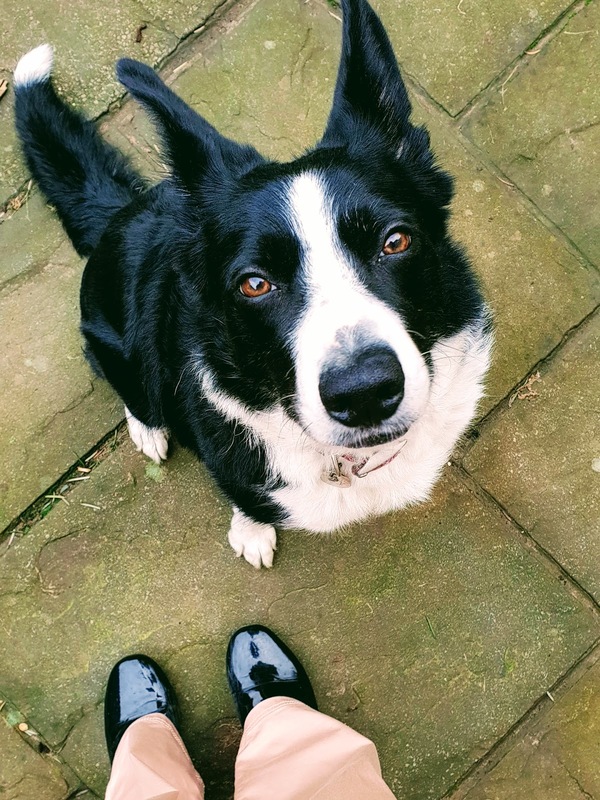 Here is a photo of me and Mollie, my beautiful border collie. Any fun plans for the day? The children are off school this week so it is all go here. You can also share your pet pictures over at The Wordless Or Not So Wordless Wednesday Link up Here: Love Your Pet Day: Wordless Wednesday Link up. Reason One: Walking Is Good For You: We all know walking is good for you but sometimes you can forget that it is good for us. Walking is not as tiring as going for a run, a gym workout or exercise class so sometimes we forget to do more of it. It can maintain your weight help keep you toned up plus it stops me going in the fridge looking for 2nd breakfast! 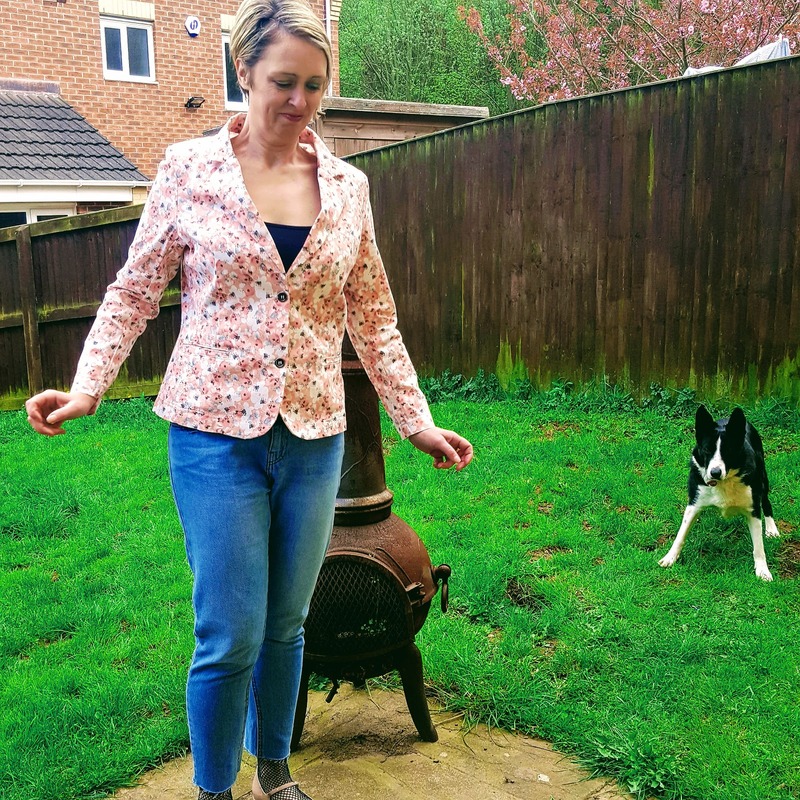 Reason Two: Improves Your Mood: If you are stuck inside a lot like me as I work from home, you can start to feel fed up of the same four walls. Getting outside and going for a nice long walk can make you feel a lot better. Reason Three: Can Give You Inspiration: Walking can clear your mind and give you inspiration for things you are working on. It can make you think of good ideas. 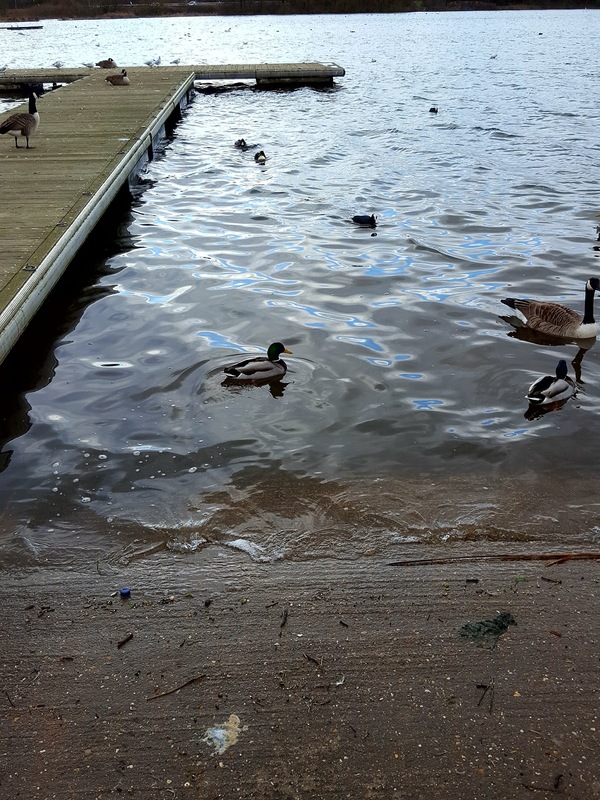 I think of more blog post ideas when out on a walk than I ever do inside but sadly I forget to take a pen and paper out with me and forget most of my ideas when out and about. Do you like to get out on a walk? Do you get plenty of walks in when it is cold outside? 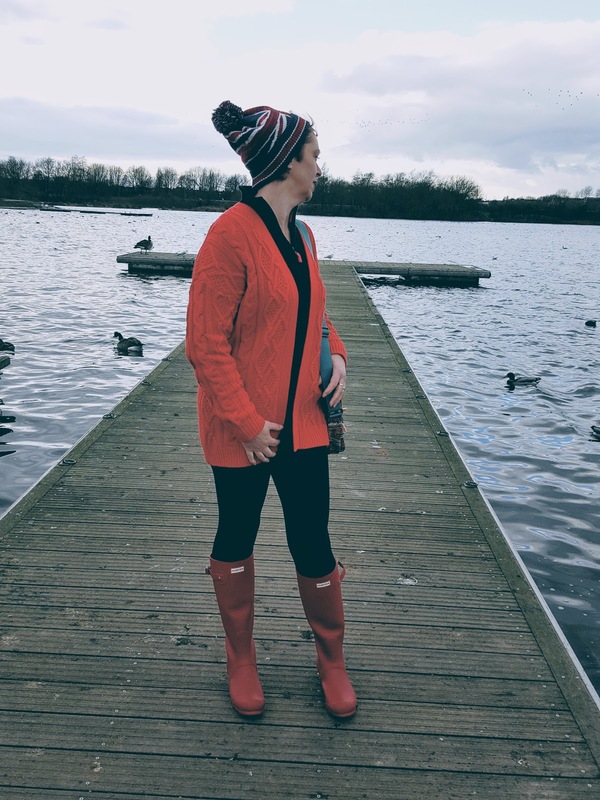 What I Wore: Wooly Bobble Hat: Primark | Ski Jumper: c/o ALDI | Red Chunky Knit Cardigan: F&F Tesco | Cosy Leggings: Primark | Red Welly Boots: Hunters | London Handbag: Cath Kidston.